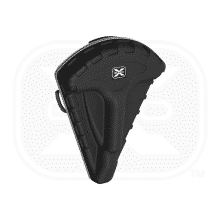 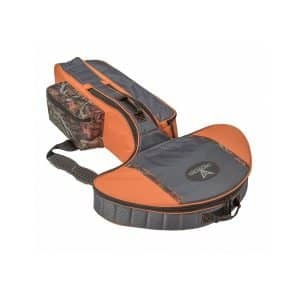 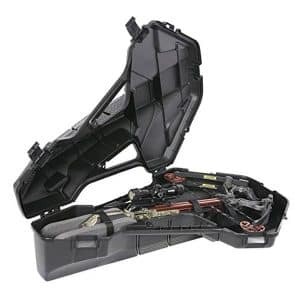 The Contra Reverse Limb Crossbow Case features a 17″ scope compartment and an exterior quiver pocket with hook and loop closure. 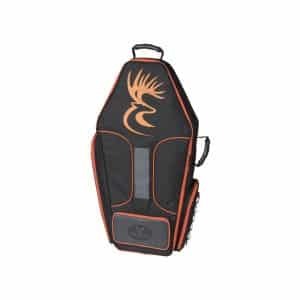 With heavy foam padding to protect limbs and cams, the case also has zippered pockets for smaller accessories, padded adjustable backpack straps and a rubber carry handle for easy transport, and heavy-duty zippers with web pullers. 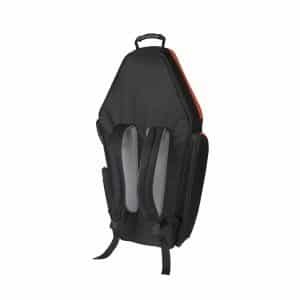 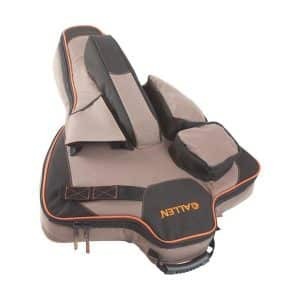 Case width: 24″, case length: 37″, case height: 8.5″. 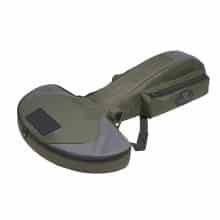 *Fits all current TenPoint, Horton, and Wicked Ridge crossbows (also fits some select previous models).